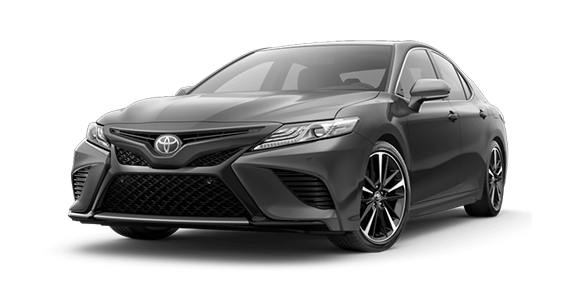 If you’ve been eyeing a new mid-size car, you’ve likely considered popular models like the 2018 Hyundai Sonata and the 2018 Toyota Camry. Each offers respectable performance with a strong package of technology and safety features, and we’re here to help you make the choice that’s right for you. 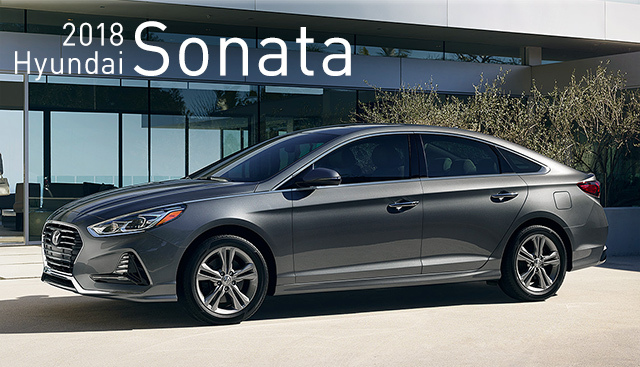 Look at the brief outline we’ve made below to see how the 2018 Sonata stacks up against its competitor. 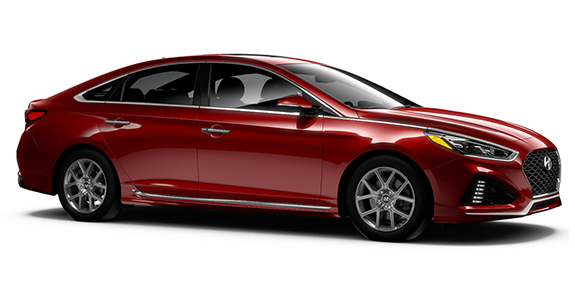 If you’re interested in becoming the proud owner of a 2018 Hyundai Sonata, give us a call, or stop by our dealership at 2878 Barrett Lakes Blvd, Kennesaw, GA 30144 for a test-drive today. We look forward to serving our customers from Marietta, Acworth and the greater Atlanta area.